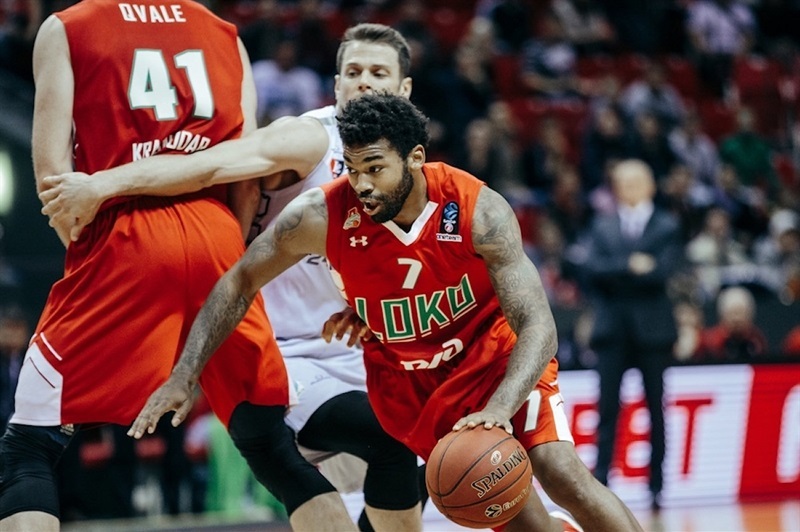 Lokomotiv Kuban Krasnodar secured first place in Group C by holding off visiting Lietuvos Rytas Vilnius 77-68 on Wednesday night. 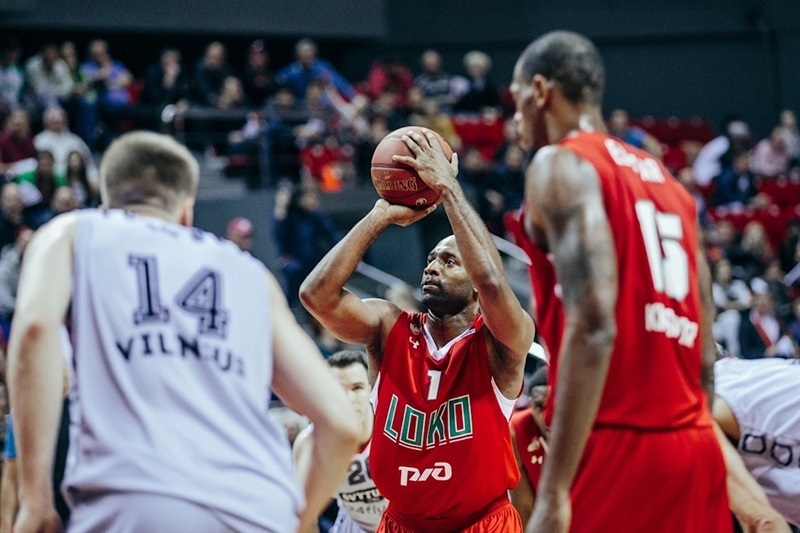 The win bumped Lokomotiv’s record to 8-0 and dropped Rytas to 4-4 and third place in the group. 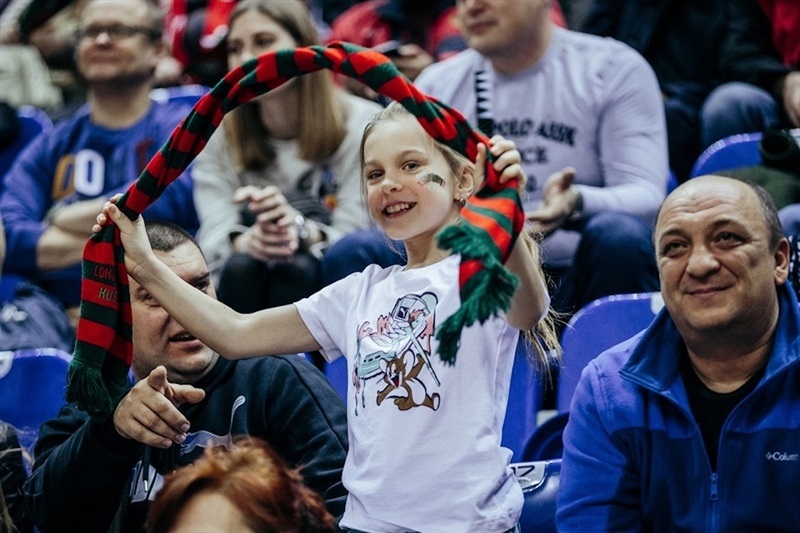 The hosts broke the 20-point barrier with three minutes to go in the second quarter, but Rytas rallied in the third and got within 61-58 early in the fourth. However, Mardy Collins and Ryan Broekhoff came up with clutch baskets to fend off the visitors’ comeback. 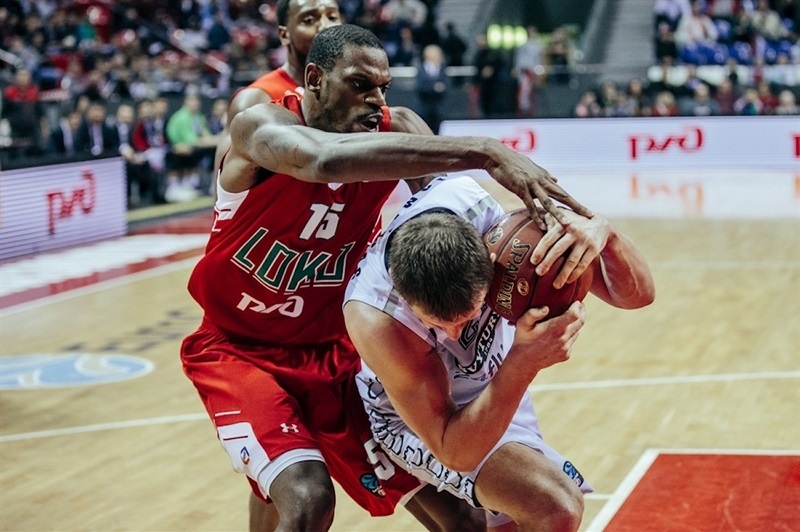 Collins had 17 points, 9 rebounds and 4 assists, and Broekhoff netted 12 points with 8 rebounds for Lokomotiv. Frank Elegar added 11 points and Dmitry Kulagin and Brian Qvale had 10 apiece in victory. 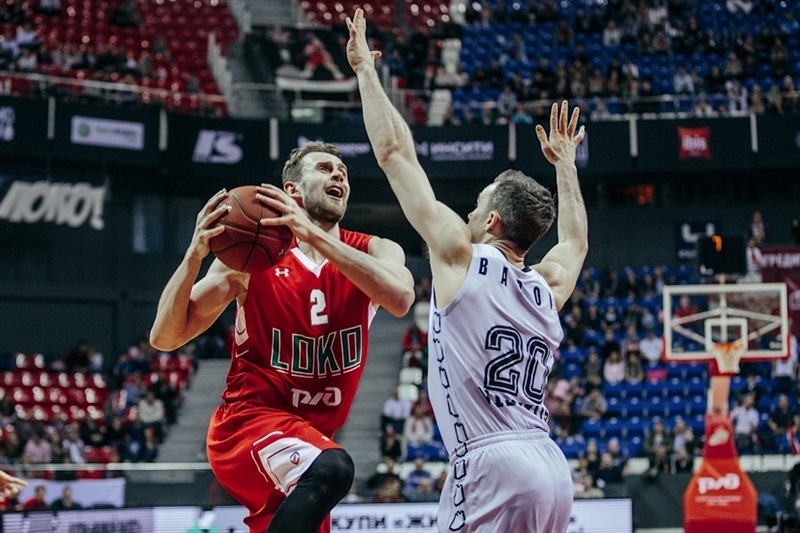 Rytas, which played without its leading scorer Loukas Mavrokefalidis, saw Chris Kramer lead the way with 21 points and 6 assists. 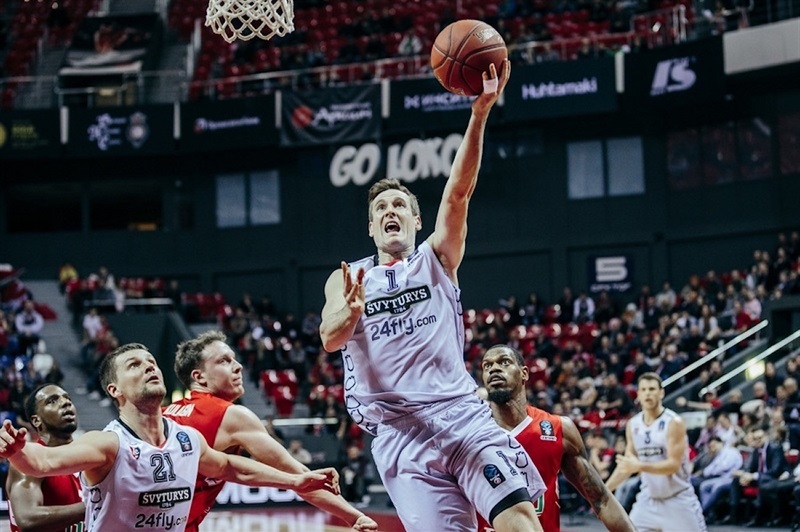 Ben Madgen added 13 points and Martynas Echodas collected 9 points and 10 rebounds in defeat. 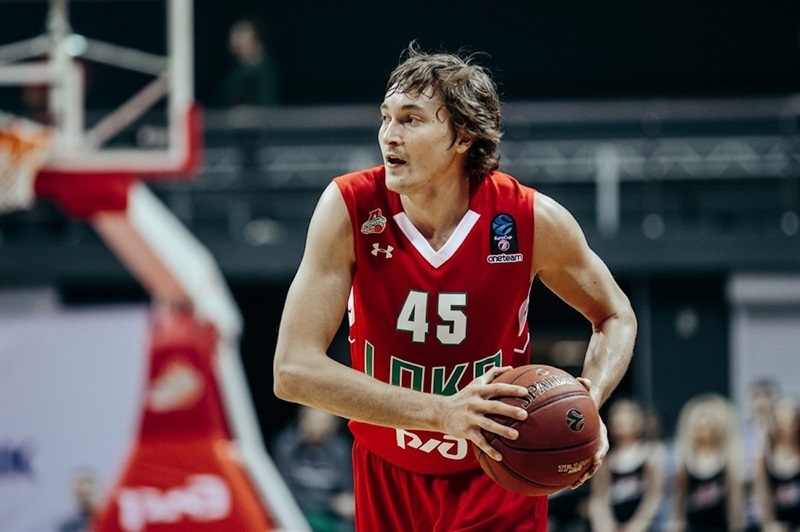 Lokomotiv took control from the start with Qvale scoring twice inside and Collins connecting on a jumper and a triple, before Pavel Antipov hit a corner-three and jumper from virtually the same spot. A pair of basket from Joe Ragland opened a 20-7 lead. Travis Peterson had a put-back and Madgen a triple for the visitors, but Lokomotiv dominated the boards and led 25-12 after 10 minutes. Madgen hit another triple for the visitors, but Qvale had a three-point play to keep the margin at 30-15, before Kulagin, Broekhoff and Ragland hit triples on three consecutive possessions for a 41-20 lead with three minutes to go in the second quarter. The hosts had a comfortable 44-25 lead at halftime. Echodas had a three-point play and Rokas Giedraitis helped cut the deficit to 13 points in the opening two minutes of the second half. 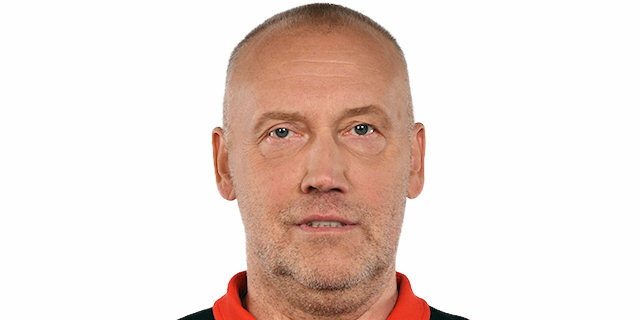 Arturas Jomantas fought for a pair of put-backs that made it 48-39, before 6 points from Elegar restored a double-digit margin. However, Madgen and Kramer drove to the basket, Mindaugas Lukauskis hit a corner triple, and Jimmy Baron made 5 of 5 from the foul line to bring the visitors within 59-54 after three quarters. 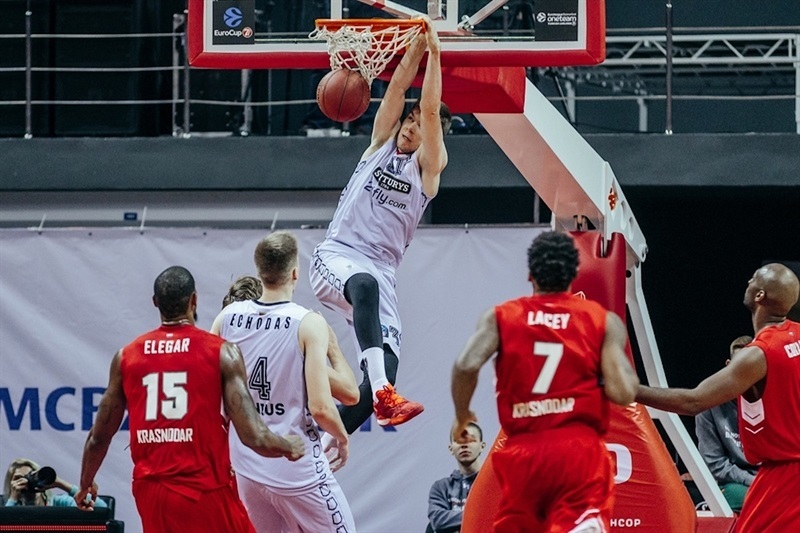 An alley-oop dunk from Giedraitis made it 61-58 early in the fourth, but Kulagin answered with a triple and Collins dished a perfect long pass for Broekhoff’s fastbreak layup and a 66-58 margin. 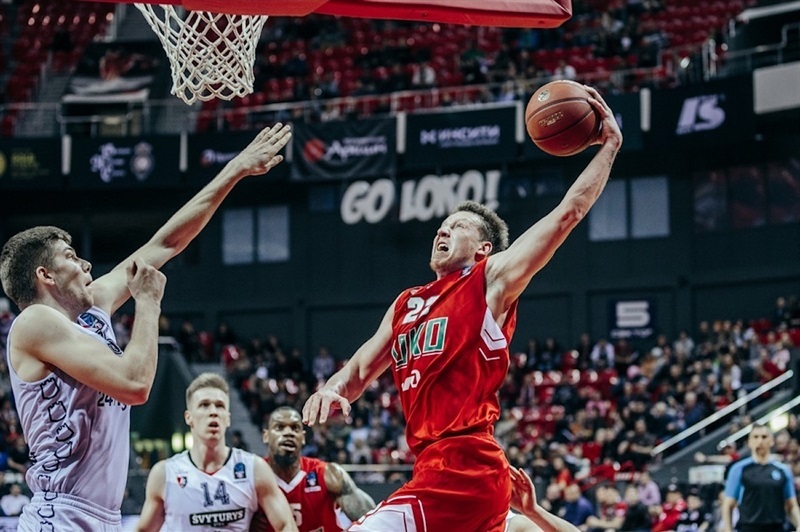 Madgen and Kramer kept Rytas in the hunt; the latter’s driving layup high off the glass drew his team within 70-66. Broekhoff answered with a corner three-pointer on the other end. 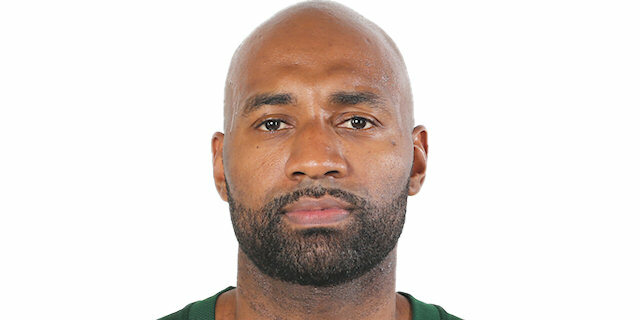 The same players traded free throws as the hosts entered the final minute with a 7-point lead before Collins sealed it with a runner with 45 seconds to go. "After a wonderful first half on both sides, I don’t understand why we started the second half like this. Players should understand that destiny is changing in one moment. But the effort wasn’t there. We talk about the attitude in a Loko jersey. I was upset about this. Still, we are winning, we do a good job. But those ups and downs cannot happen to a serious team." 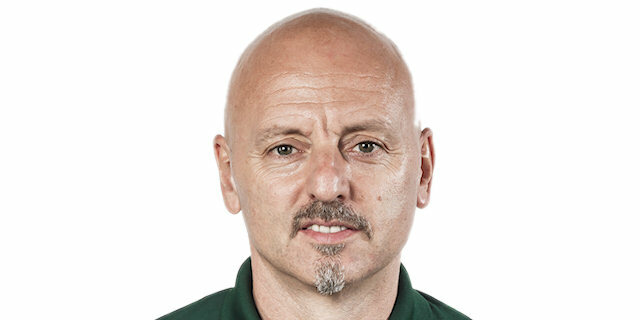 "First of all, I want to congratulate Sasa Obradovic and the team. It was a good game for them. For sure, I don’t want to say excuses, but we have some problems with the big guys. Some guys got injuries. We played small. For sure we lacked power under the basket and we lost rebounds. But anyway, we fought, we got back in the game after two quarters. It was a good effort, energy. 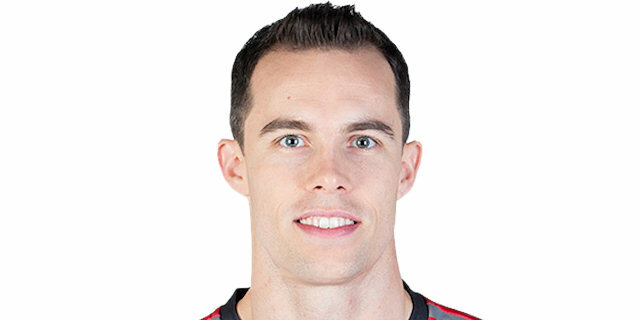 And I think it was a nice game." "It was a tough game. We had a great start, played good in defense and made shots. But we didn’t show any toughness in the second half. In the third quarter, we were too comfortable. We had a big lead and we didn’t come up with any urgency. Then we had to get back into the game. So it’s good to win. " "That was a very tough game. We came here without some tall guys. So we struggled rebounding. I think as a team we could do a better job, collectively, to rebound. They are a good team. Always on the road, you have to play good defense to have a chance to win. We need to improve some things in defense and rebounding."